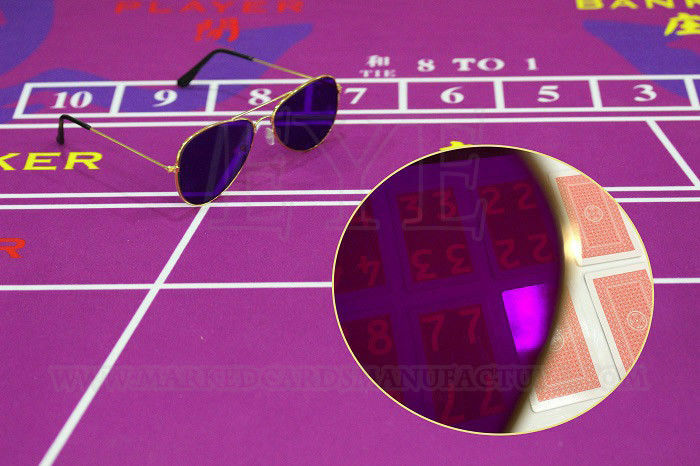 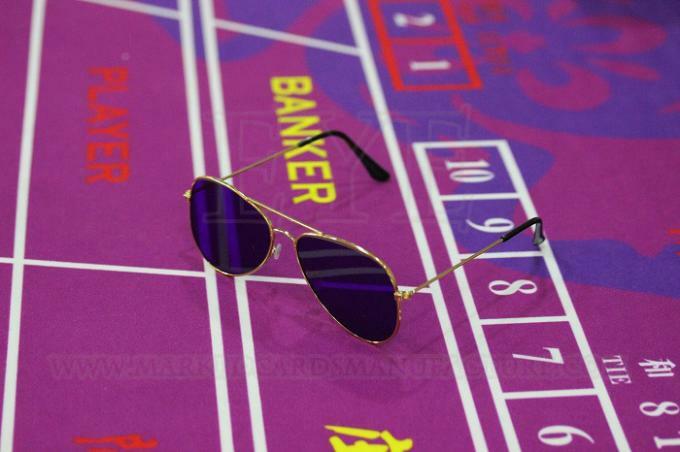 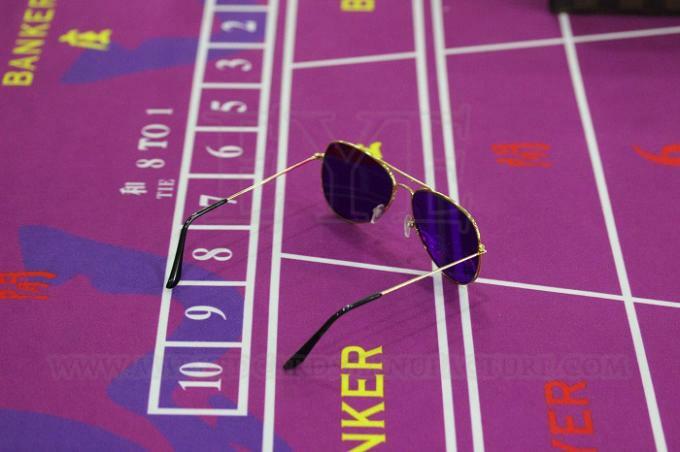 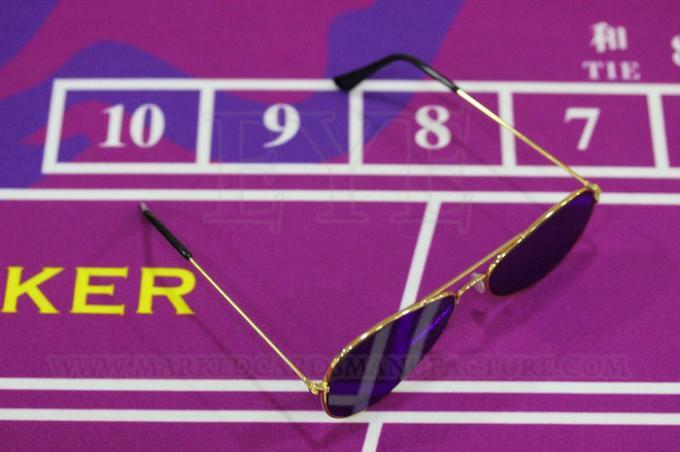 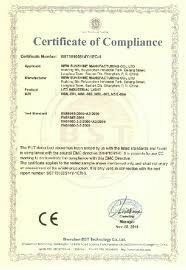 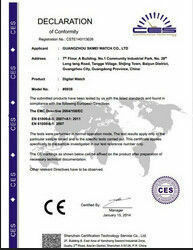 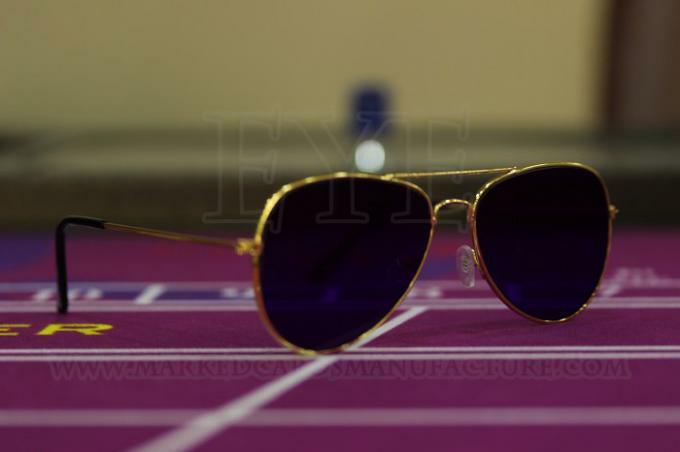 contact lenses, you can choose to use our UV sunglasses for poker cheat. 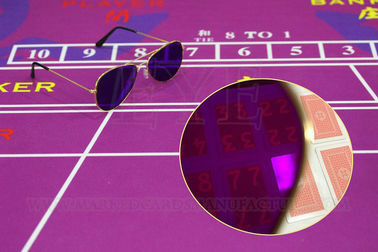 There are some advantages of wearing UV sunglasses in gambling. 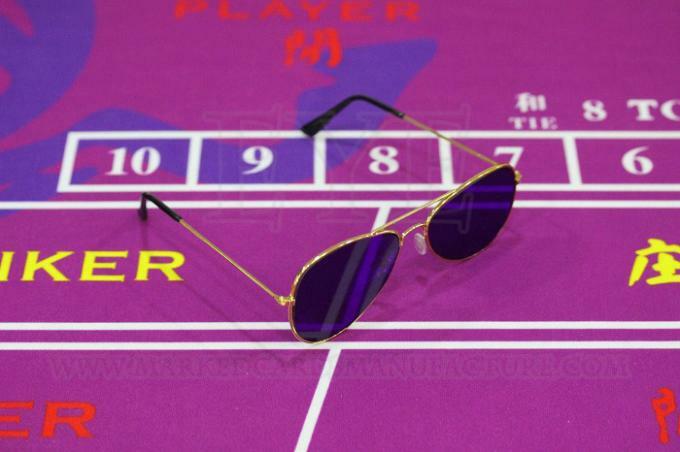 Sometimes other poker players may know whether your poker hand is good or bad through the micro-expression on your face or in your eyes. 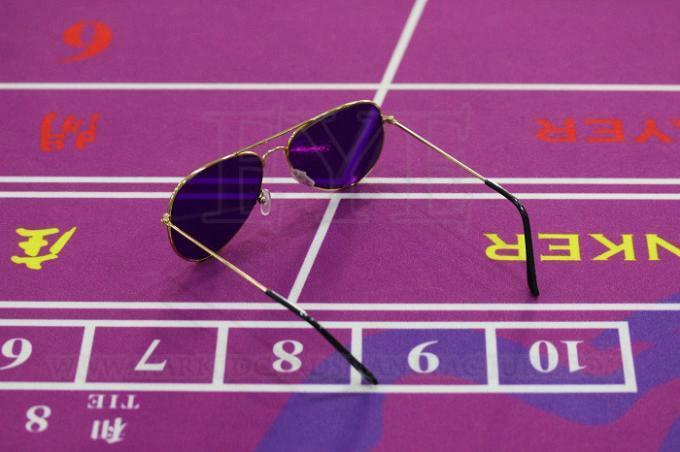 If you don’t want the micro-expression in your eyes to reveal your psychological states, you can wear our UV sunglasses to prevent other players from reading any information in your eyes.